Mangold Consultancy is founded on a passion for and in-depth experience of strategic counsel during the most high-profile issues. This comes from 20+ years experience in BBC TV production and various global public relations agencies. We are built for businesses who want to understand and manage the potential challenges to their reputation. We do this by providing a swift response and tailored services, to stem any negative impact on your business. We grow team resilience, so you are rehearsed and prepared with what to say and how to say it, well before an issue arises. Our clients include SMEs through to leading multinational brands, who all call on our national journalism and global crisis communications expertise. Our services include Crisis Management providing tools to plan for and manage a crisis, so your business is well prepared to assess and respond. Our Media Training is tailored to all levels combining insight of the press in all its guises, with the time to rehearse tactics for speaking to different journalists during a crisis. We adapt our Corporate Communications services so each client can effectively set out their position in challenging circumstances, resonating with the media and wider stakeholders. 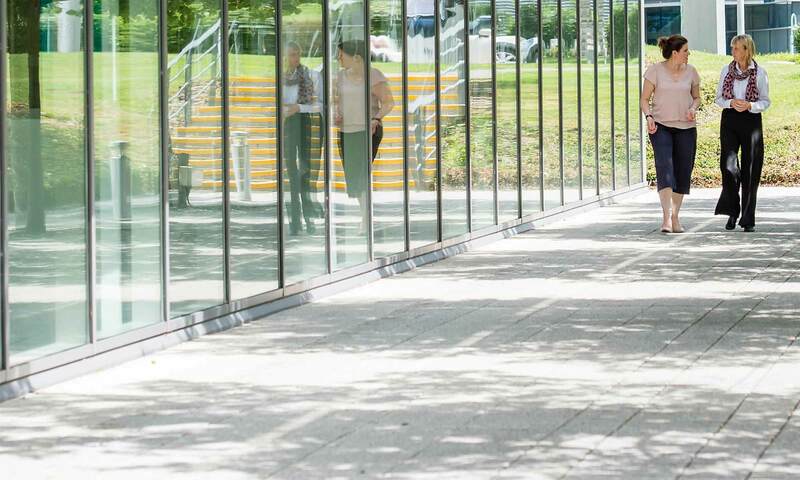 We will help you prepare for and manage a crisis, so that if and when a problem develops your business is well prepared to assess, act and respond. 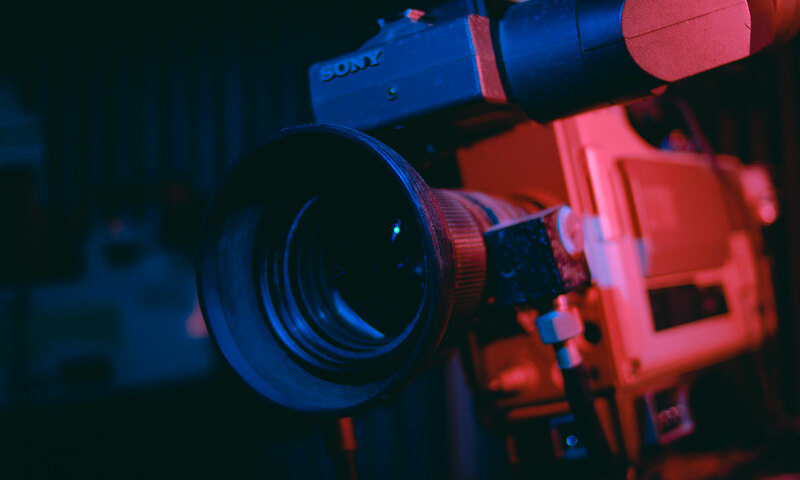 We provide media training for people at all levels – from executives through to customer service call handlers - so they are well equipped to deal with the press. We will help you assess, develop and create the right “tone-of-voice” for your corporate communications and translate complex issues into clear company responses. 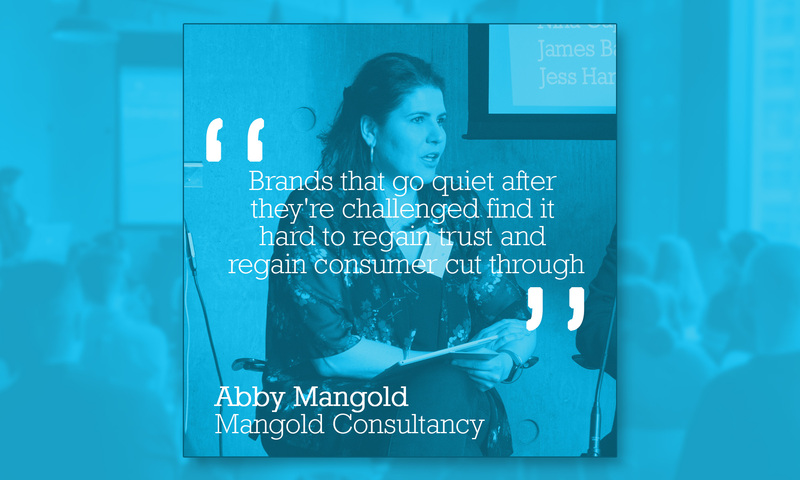 Abby founded the Mangold Consultancy in 2014, inspired to bring together everything she’d learnt from 15 years at the BBC and her subsequent crisis experience ‘on the other side’ with a global PR agency. Jess has a brilliant combination of journalism and communications experience. A trained newspaper journalist who has worked across daily regional and national print titles, she's also got a mean black book. Julia is an experienced media relations specialist with a background across national and local government, handling breaking news and crisis situations for the Home Office, Transport for London and Bristol City Council. Sarah has nearly 20 years’ experience of in-house and consultant communications roles, across a variety of sectors including FMCG, not-for-profit/charity, emergency services, manufacturing, technology, environmental and investor relations. Over the last few weeks there seems to have a been a flurry of “recorded statements” in response to major crises. To be clear, rather than put someone forward to be interviewed by the press, the boss records a statement and it’s posted on the website or via social channels. With my ex journo hat on, I think pre-recording statements is a cop out. However with my comms hat on, I totally understand this approach. 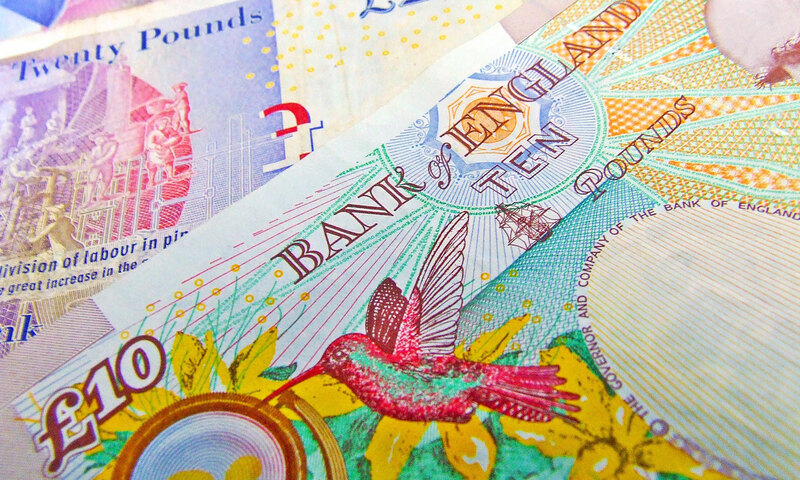 Money talks – what to say on pay, bonus and funding? You could be forgiven for thinking one news story last month was a digital-misprint. “Grenfell council spends more than £90k on bosses’ bonuses.” But closer reading revealed the headline was correct. A top-floor view overlooking London’s windswept skyline. This was the suitably dramatic backdrop as big brands meet at PrettyGreen’s agency Breakfast Briefing to discuss industry regulation. I love my job but I cannot talk about it. Success in crisis and corporate communications comes when no-one reads, tweets or hears about my clients. It is the curious and at times conversation-stopping nature of the job, that most of the time, the less I say the better. Mangold Consultancy came to us highly recommended. Abby and her team didn’t disappoint, they really took the time to understand our business and the journey we were on and ensured the sessions met all of our objectives. Mangold Consultancy undertook media training for both live television and face to face interview as well as presentation training for our senior team. The sessions were tough, focused, informative and enjoyable and we look forward to working with them again. I was very pleased to work with Abby. What impressed me most was her thorough levels of preparation which in my experience too many media trainers often ignore. Abby also has a lovely calm demeanour when dealing with clients and the media training we undertook together was extremely important in preparing the client for major media exposure. I needed to use Abby because of a challenging media enquiry. She was absolutely brilliant – clear, calm, directional and above all, completely savvy about both the position we were in and the way to tackle heavyweight journalists head on. I would definitely use her again. Abby was quickly able to identify the strengths and weaknesses of our spokesperson. This meant the presentation and media interview workshop was candid and invaluable from the start. She has a remarkable ability to identify any weaknesses, deal with them, then inspire senior executives – a skill that means we will be using her again. Abby has extraordinary nous when it comes to handling issues. She instinctively knows when a problem will make news and when, in all likelihood, it will die of its own accord. Her experience at the BBC is invaluable. She knows what questions to ask, what the client should do and what they should leave well alone. I thought your advice about dealing with a social media storm was very useful. Hopefully I’ll never have to use it in a crisis situation! Excellent session, I would highly recommend it to others. Really enjoyed it, useful content, good length of time and pace, and well delivered. Mangold Consultancy gave honest and constructive feedback and showed us how to demonstrate our Brexit-expertise, using our strengths and knowledge, to get the most out of every request. We are hugely grateful for this well thought out session which was extremely helpful, especially ahead of a high profile media event. Abby gave us invaluable insight and advice which ensured we developed a robust and credible approach when handling a challenging, and unjust, media allegation….she was a joy to work with – dedicated, professional and very candid. The thought they put into the simulation meant it felt authentic and really tailored to us. We now feel more prepared should we face a crisis situation.